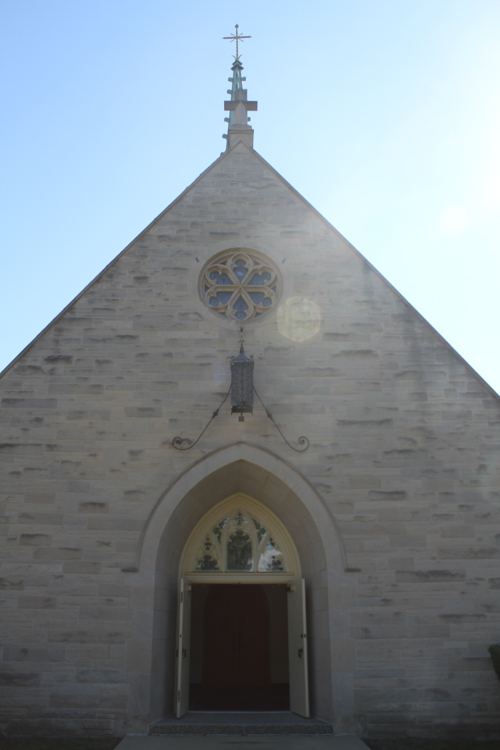 First United is a Word and Sacrament ministry for Jesus Christ in the Lutheran tradition. › Worship and the Holy Sacraments are central to our mission as people who belong to Jesus Christ. › We are called to be servants in Hammond and to surrounding communities, and to the world as we proclaim the resurrected Christ who unites us as one body. › Our congregation provides opportunities to serve and/or participate in worship, the Sacraments, Bible study and Christian education, fellowship and much more within the loving community of our faith family. ©2019 First United Lutheran Church of Hammond, All Rights Reserved.